McNeill was in the Army Class at Fettes College and left in July 1901 for the Royal Military College, Woolwich where he spent two years. He was gazetted Second Lieutenant in the Royal Engineers on 15th July 1903 and promoted to Lieutenant in 1906. 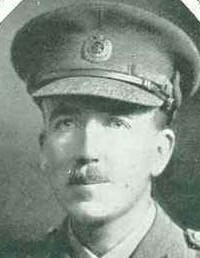 It is not known how he spent his time after joining the Royal Engineers but he must have trained as a surveyor for in 1913 he became Assistant Director of Surveys in the Sudan Survey Department. 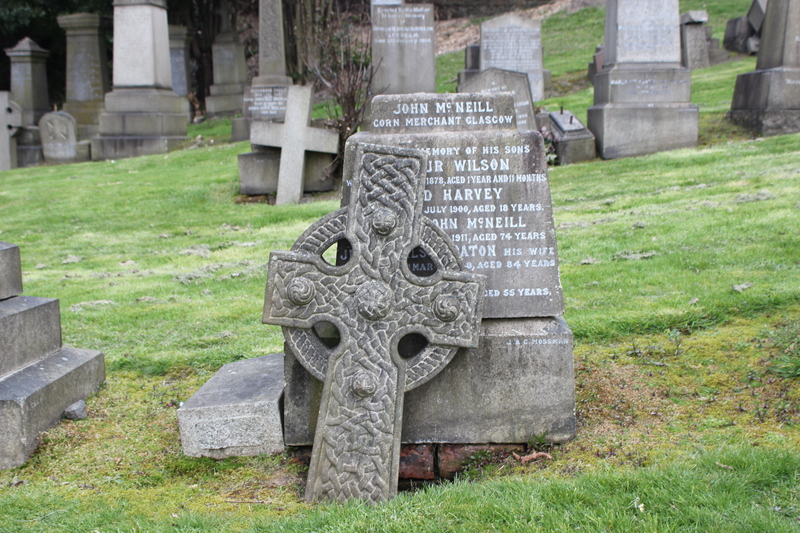 He worked under Hugh Drummond Pearson, Director of Surveys 1905-1922 who records the death of ‘my McNeill’ in a letter of 1st February 1917. On 16th January 1915 McNeill transferred back to the army and was posted as Officer Commanding 1st Field Company, New Zealand Engineers in the New Zealand and Australian Division which had just arrived in Egypt. 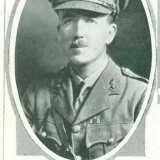 12th April 1915 McNeill left for Mudros on the way to Gallipoli, landing at Anzac Cove on 25th April. He was injured that day, sustaining a bullet wound to the calf of his left leg. By the 4th May he had been evacuated to hospital at Mustapha Camp, Alexandria and returned to Gallipoli from there on 30th May. At the beginning of September he fell ill with malaria and was evacuated again first to Mudros and then Malta. On recovering he was sent to Mustapha Camp, Alexandria until he could rejoin his unit on 16th October at Lemnos. Between 13th November 1915 and 9th January 1916 McNeill was attached to the Headquarters of NZ & A Division in Gallipoli as acting Chief Royal Engineer with the temporary rank of Major. During this time Anzac Cove and Suvla Bay were evacuated and McNeill disembarked at Alexandria on 27th December 1915. He fell ill with jaudice on 9th January 1916 and was admitted to hospital in Cairo where he remained for 4 days before being sent to Luxor for convalescence. He was well enough to return to duty on 22nd January. This period in Egypt before proceeding to France was spent reorganizing and reinforcing the troops evacuated from Gallipoli. 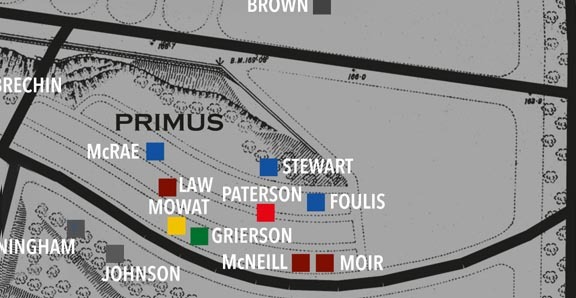 As part of this process the NZ & A Division was split and a separate NZ Division formed. McNeill was Mentioned in Despatches in General Monro’s despatch of 10th April 1916 and his MC was announced in the Edinburgh Gazette 5th June with no citation given. On 6th April 1916 the NZ Division left Egypt for France but it looks as though McNeill went on leave for a period at the end of April. At the beginning of August that year he spent some time at Divisional Headquarters at Armentieres as acting Chief Royal Engineer. 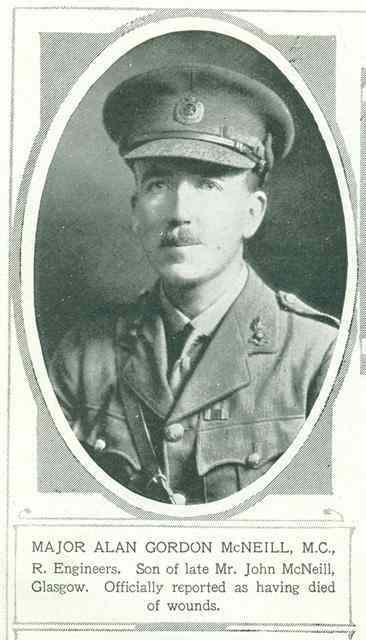 McNeill’s service with the New Zealand Engineers came to an end on 20th November 1916 when he was appointed to command 2nd/2nd (West Lancs) Field Company, RE. He must have had a period of leave then because he married, in London, on 22nd November and didn’t assume command of his company until 6th December. 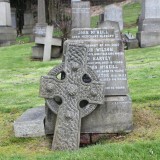 Son of the late John McNeill, of 1, Great Western Terrace, Glasgow and Jessie N. McNeill, of Eastfield, Troon, Ayrshire. Rose Mary Bannatyne (1894-1977), married 22nd November 1916, St George’s, Hanover Square, London. Rose Mary remarried in 1919 to John H Courage. Much of the information on which this profile is based is drawn from various internet sources which are listed below. 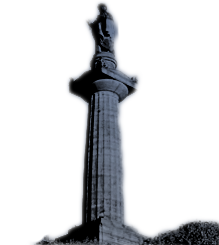 The Friends of Glasgow Necropolis also wish to make full acknowledgement and thanks for the permitted use of any information or images generously supplied specifically for exhibition, publication or display in connection with The Roll of Honour and accompanying profiles to Fettes College, Ancestry, and Find my past.